While most of us have a rudimentary understanding of Excel, moving beyond expense reports and household budgets can be seriously daunting. 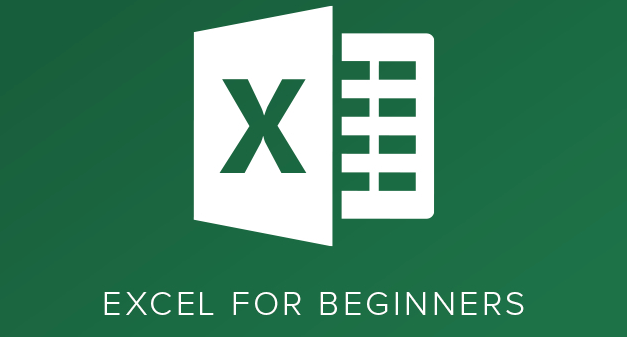 There’s an excellent offer available on TNW Deals for anyone looking to increase their skill-sets and productivity with Excel, wherein everyone from individual home users to large enterprises can learn to format workbooks, track changes, automate tasks and much more. For a limited time, the Microsoft Office Specialist Excel Certification Bundle is just $19 – that’s a full 99 percent off the retail price.